Price includes a one or two color design. 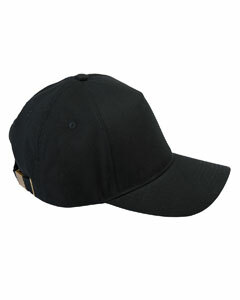 $6.00/cap Price includes up to a two color design. Please contact us for design more than two colors.